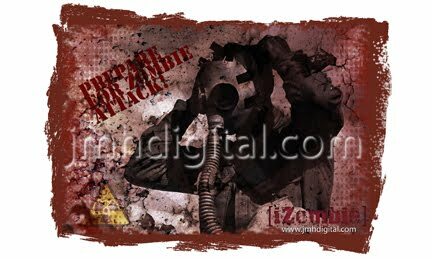 Hey everyone I put an image up on "Zazzle" and not figured out how to share it with you... It tells me that is available for purchase, but I cannot see it in my store. Anyone else experience this problem, not that is a problem... it might just be me. Second it's like the least expensive shirt they offer and I added a front and back design, does this change the price? I want the total price to be around or under 20 bucks, looking for my the promotion to bring people to my places. Third, if you do sell on Zazzle, I am charging like 3 bucks to have some kind of earnings... any thoughts? Davis Graveyard has a store and I have helped several people set up stores...so here is what I know. Sometimes it takes a day or two for stuff to show up in the store. I have no idea why. $3 is resonable profit, it is actually a bit low, but you picked a good price point since shipping from Zazzle is not cheap. Give it a day and see if it shows up in the store. Good luck with your store, great idea. there is one place you have to buy 12-14 shirts [all sizes]and they start at 8.99 which i believe included printing... request for a sample.. we will see. what i don't get, these online stores are making a killing from our artwork/designs, wholesale shirts are like a dollar and printing is like three... they charge a huge mark-up. Cafe Press is cheaper but they only do one side printing and don't always print on black...so Zazzle is the only other option. The only problem with the cheaper printing is the you have to pay for the shirt up front - becasue of the charges for the screen run. And then you have to ship too....which is okay, we do it with our DVDs and we have managed so far.